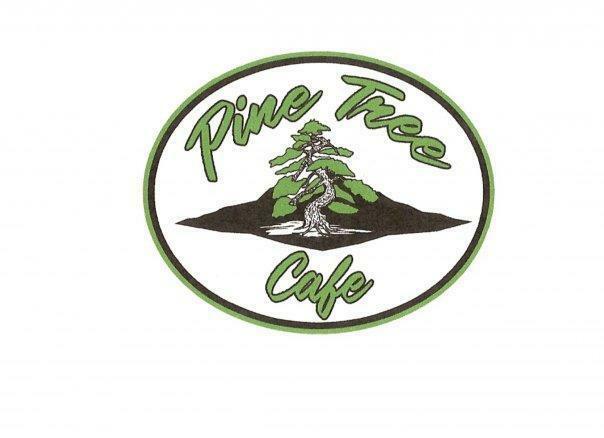 Pine Tree Cafe is located 2 miles south of the kona keahole airport. We serve delicious local and international food in a family oriented environment with daily specials that include fresh fish, & specialty sandwiches. Come in & enjoy! Aloha!